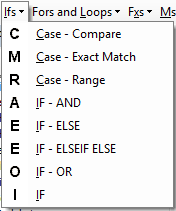 Each piece of code is easily accessible via the menu within the Visual Basic Editor. 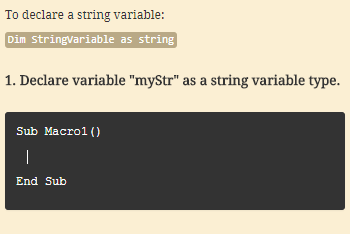 Simply click and the code will insert directly into your code module. 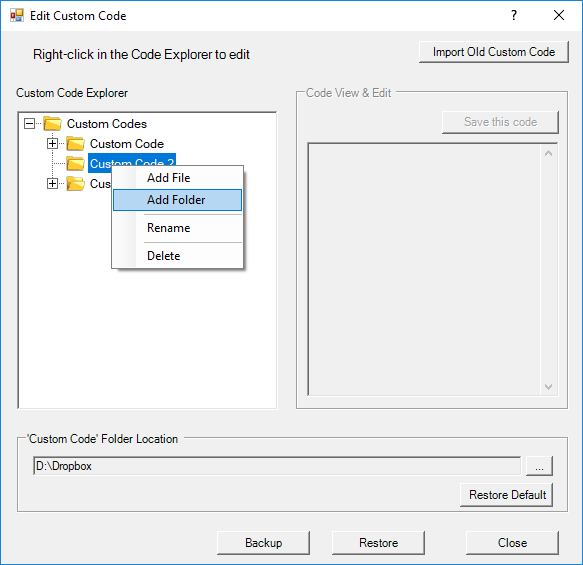 Then from within the folder you can add or delete code and create subfolders. 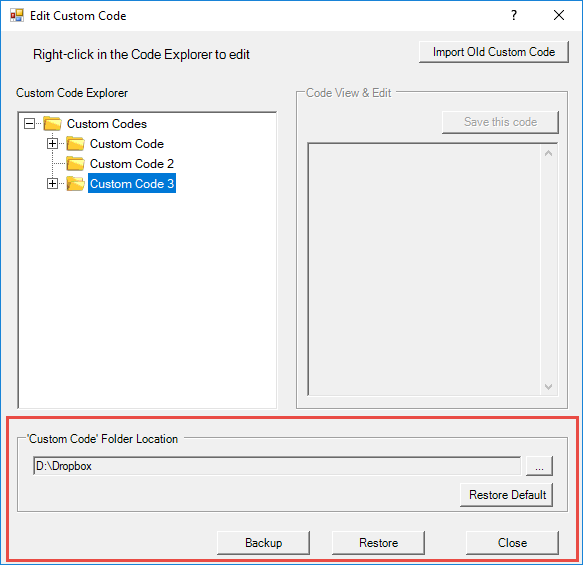 These code fragments can be shared across teams by placing the Custom Code Folder on a shared network drive. 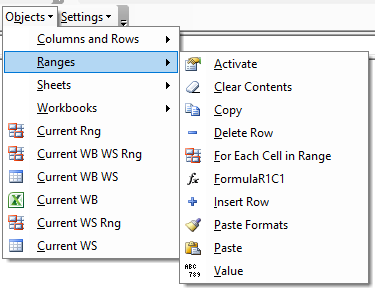 You can also export the XML file to a specific folder. 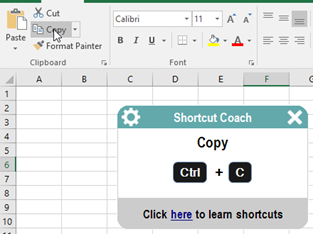 Use this to backup your code or to send to colleagues. 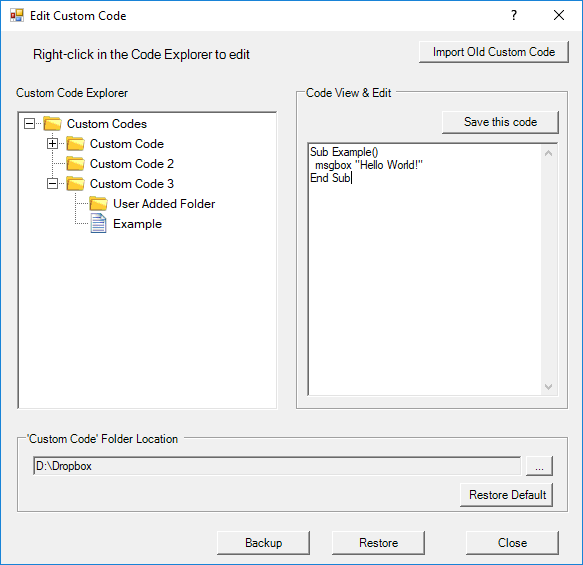 Use the Restore button to import the saved XML file's code. 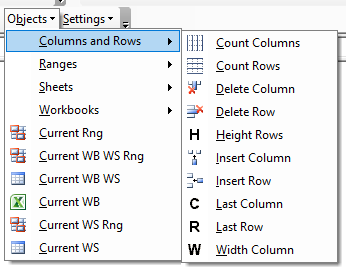 Most Excel VBA work is manipulating objects like Ranges, Sheets, and Workbooks. 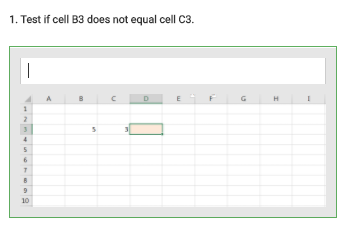 You manipulate these objects by either applying a method (an action like Copy or Paste) or a property (cell value or cell color). 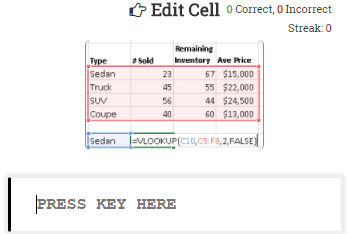 With a click of the mouse in AutoMacro you can apply a method or property to an object. 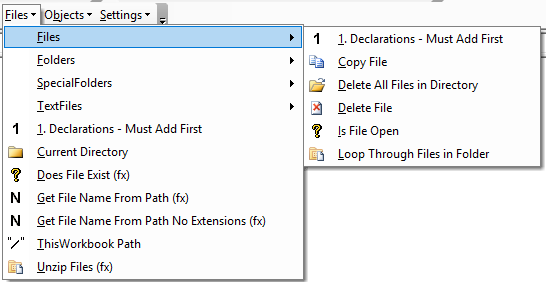 Functions to work with files: Does a file exist?, Get file name from path, and unzip files. 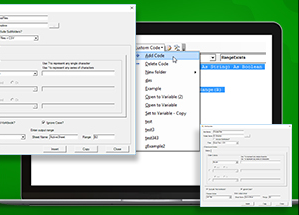 The TextFiles menu contains code to work with text files allowing you to load them into VBA's memory, edit them, and more. 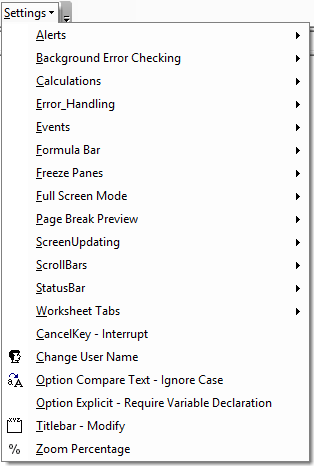 Ready-to-use functions to add to your toolbox. 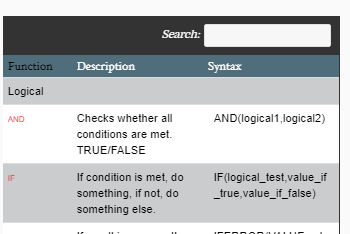 Examples of logical commands: Ifs and Selects. MessageBoxes and InputBoxes allow you to easily communicate information to users or to receiving information from the user. 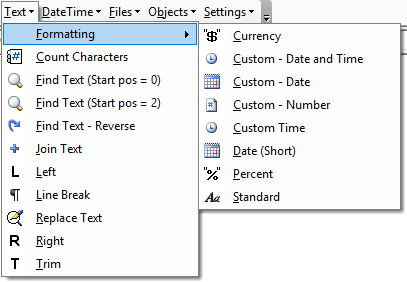 VBA contains many tools for working with text, dates, and times.. AutoMacro makes it easy to find the correct tool. 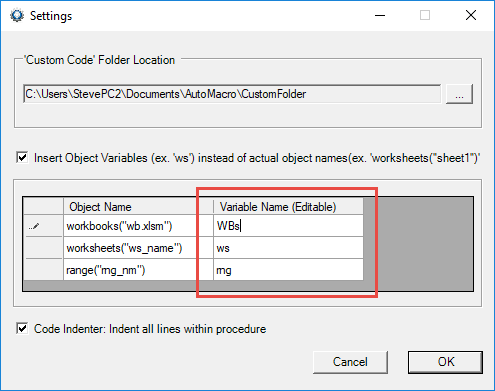 This is a brief introduction to object variables in VBA. 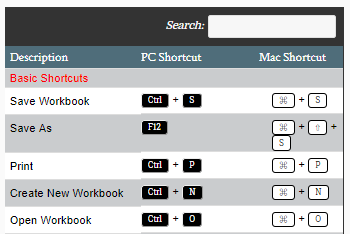 If you're already familiar, skip to the next section for information about how AutoMacro handles objects. 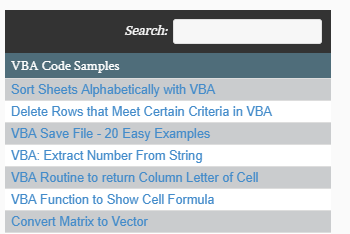 We also recommend reviewing the variable section of our VBA Tutorial. 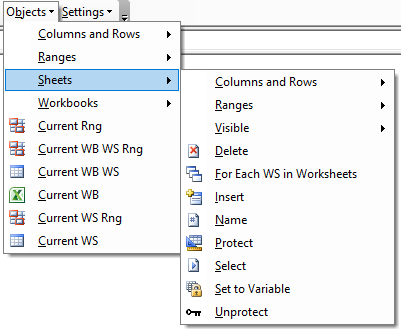 Now, ws can be used to reference Sheet1 of Timecard.xlsm. 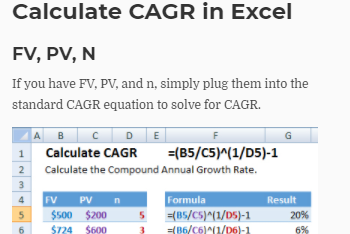 This is a huge time-saver and can make code easier to read. It's also necessary when working with many Loops. 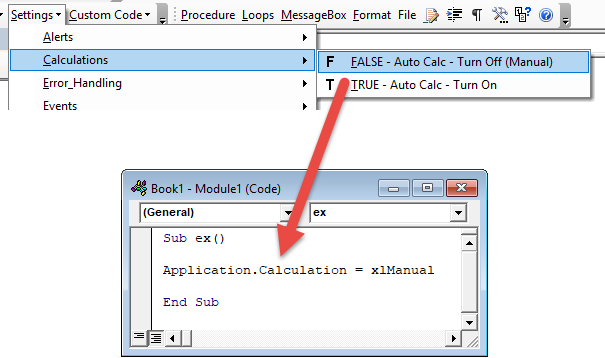 Many code fragments in AutoMacro reference workbook, worksheet, or range objects. 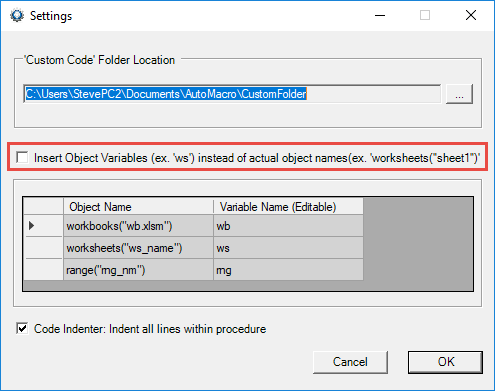 You can choose whether AutoMacro refers to object variables or detects the currently active range/sheet/workbook and hard-codes those names . Option 1 (Default): Read the currently active workbook, worksheets, and/or range and hard-code them into the code fragment. 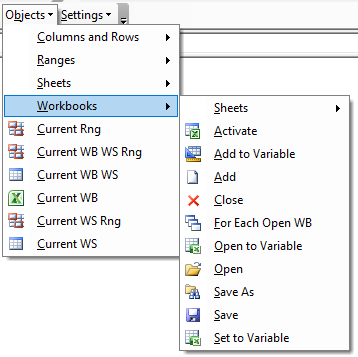 Option 2: Use object variables when referring to workbooks, worksheets, and ranges. 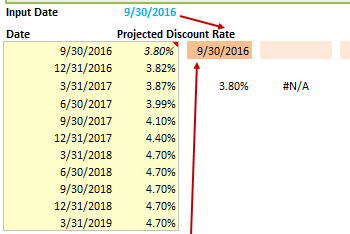 Last modified 6 months ago.